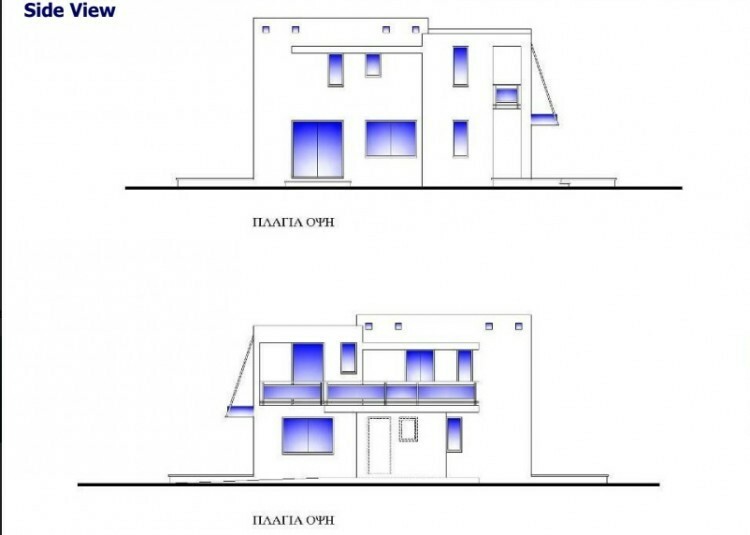 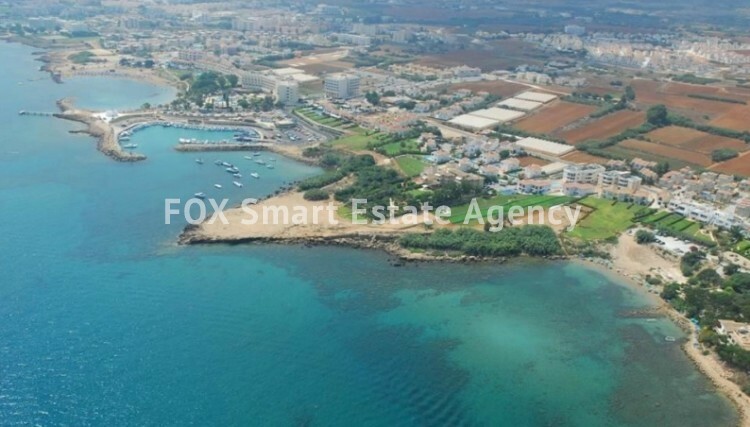 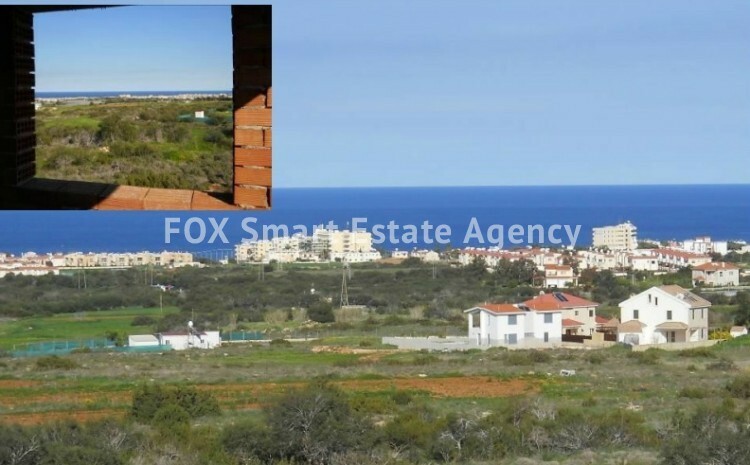 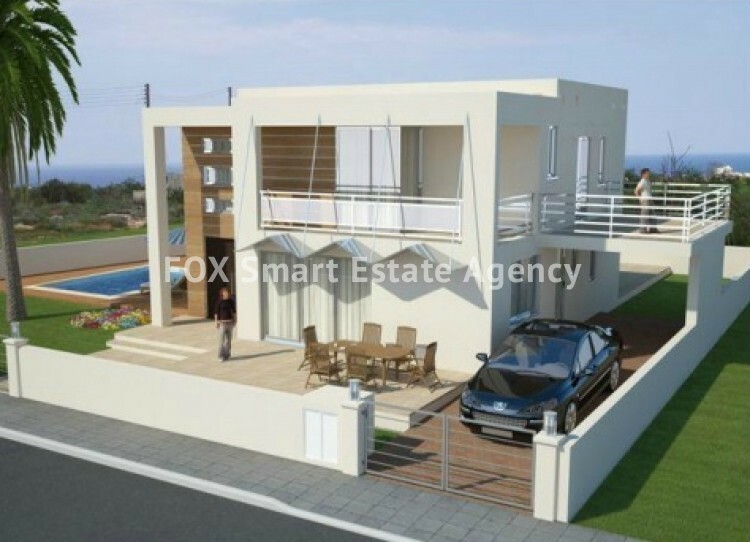 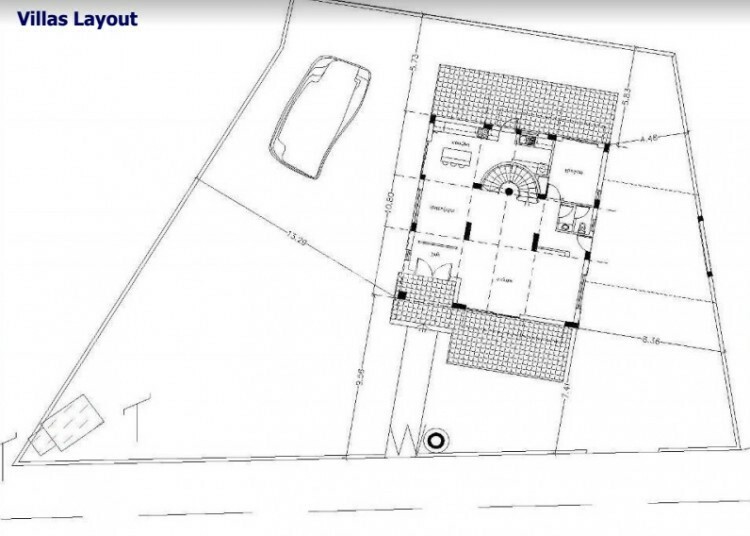 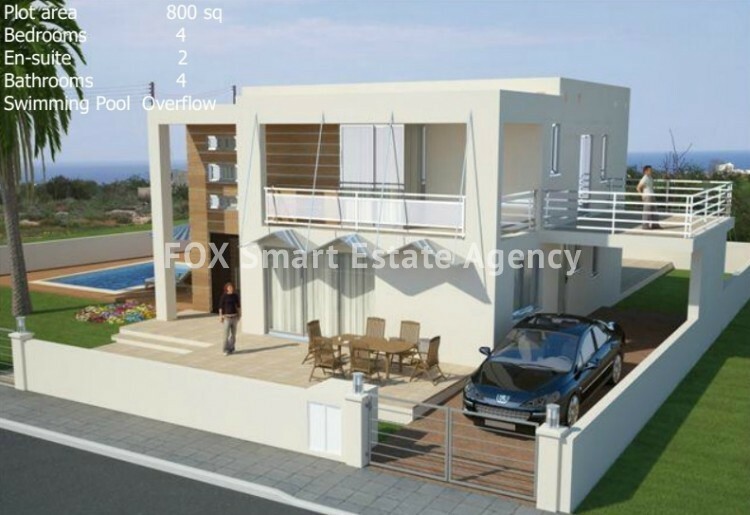 This property is a unique modern design villa between Paralimni and Protaras, on a superb high hill location overlooking the agriculture and the sea. 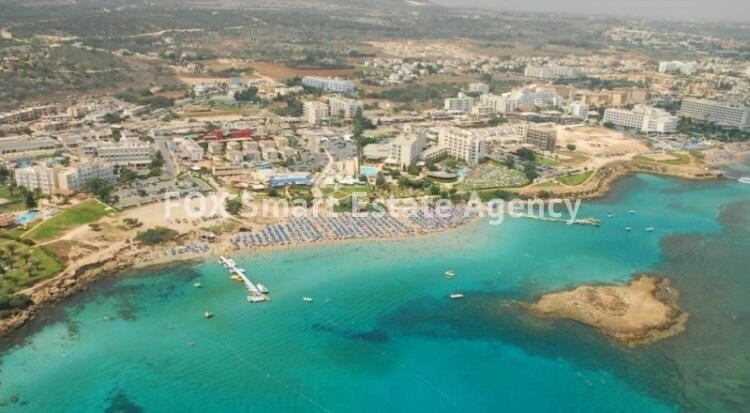 Its only five minutes drive away from the beach. 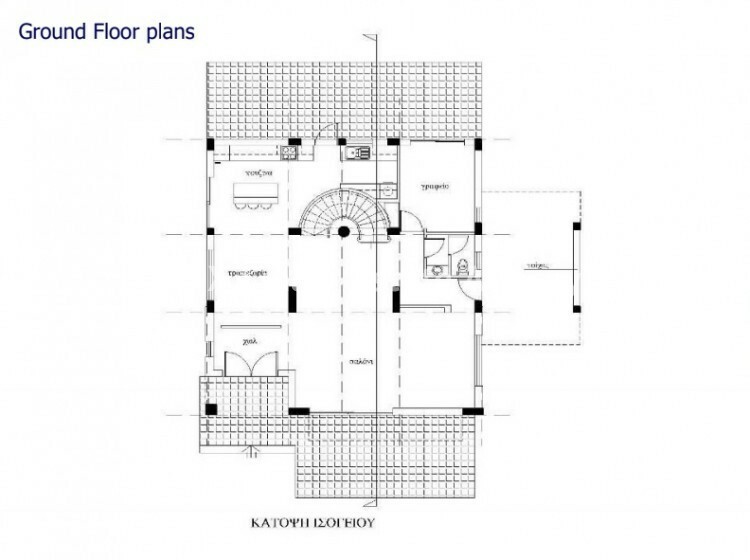 This villa has a separate one owner title deeds with approximately 800 m2 plot. 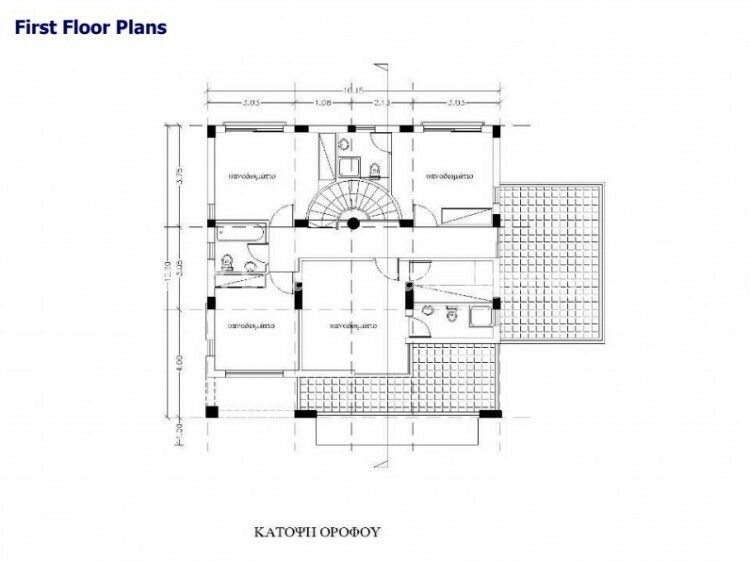 bedrooms, one main bathroom, 2 ensuite, and a walk in closet. 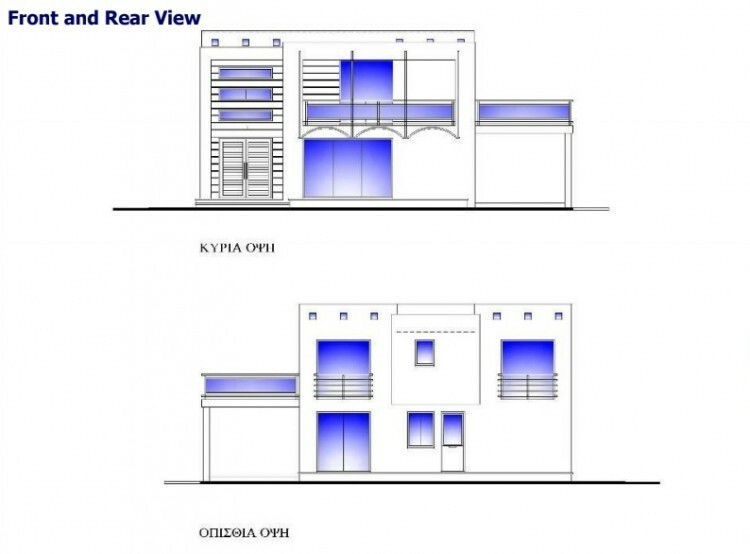 On the ground floor there is a double garage, kitchen area, sitting area, dining area and W/C. 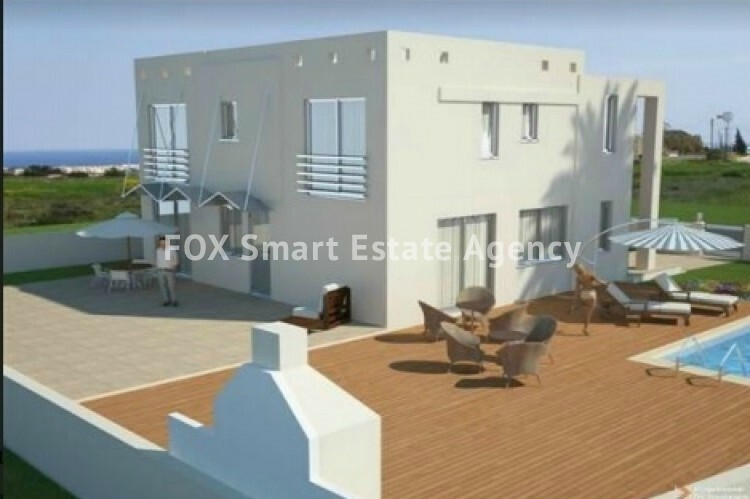 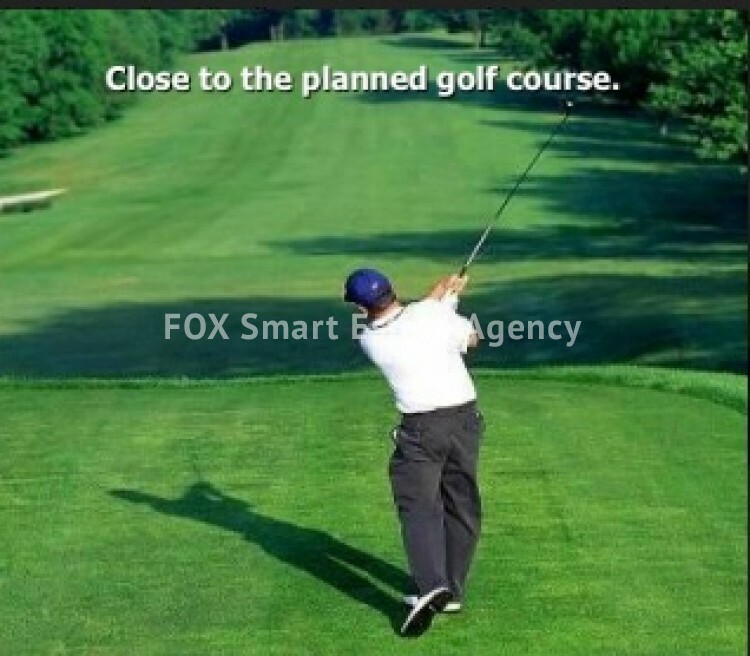 Outside there is 5x10m swimming pool, landscape garden and a barbecue.